Miltos Kambourides is the Founder and Managing Partner of Dolphin Capital. Founded in 2014, Dolphin Capital specialises in high-end real estate investments and developments. 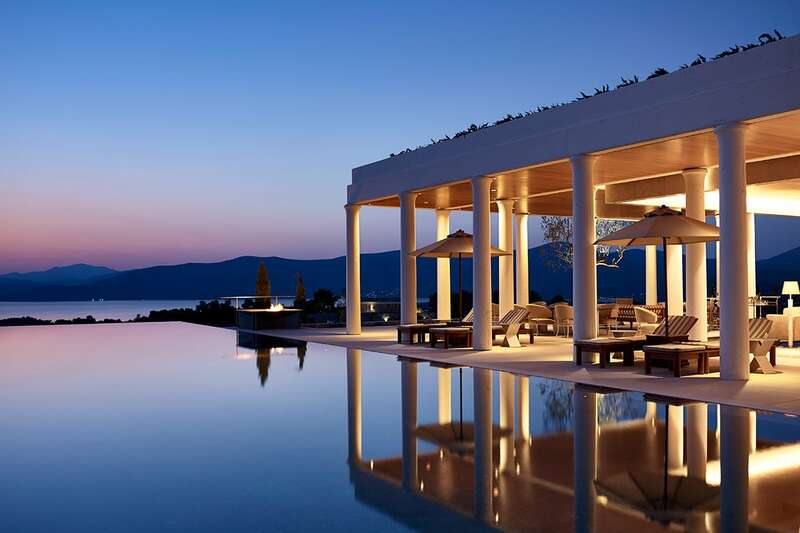 The company has grown to become a leading owner and developer of world-class integrated resorts, such as Amanzoe in Greece and Amanera in the Dominican Republic. Dolphin Capital has raised over €1 billion of equity funds and made investments in six different countries. Prior to founding Dolphin Capital, Miltos Kambourides was a founding partner of Soros Real Estate Partners, a global real estate private equity business, formed in 1999 by George Soros. Prior to joining Soros, Miltos spent two years at Goldman Sachs working on real estate private equity transactions in the United Kingdom, France and Spain. In 1998, he received a Goldman Sachs Global Innovation award for his work at Trillium, the largest real estate outsourcing company in the United Kingdom. Miltos Kambourides graduated from the Massachusetts Institute of Technology (MIT) with three degrees in Mechanical Engineering and Mathematics. Miltos has received multiple business and academic honours and participated twice in the International Math Olympiad. He travels extensively and has visited so far 122 countries so far, including the North Pole and Antarctica. 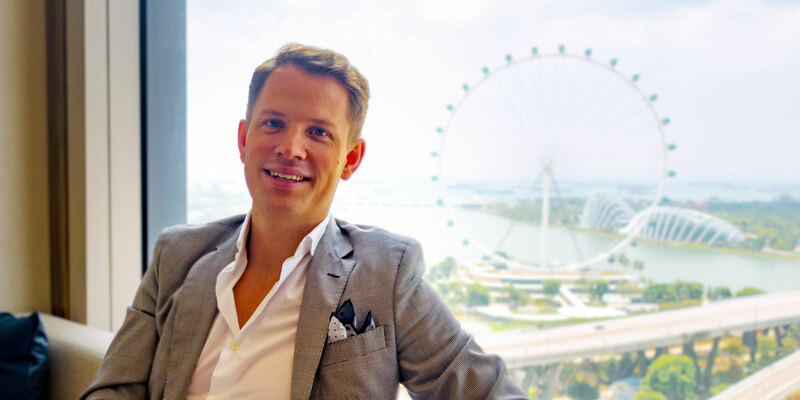 Luxe Digital: What is Dolphin Capital Partners and what do you do? 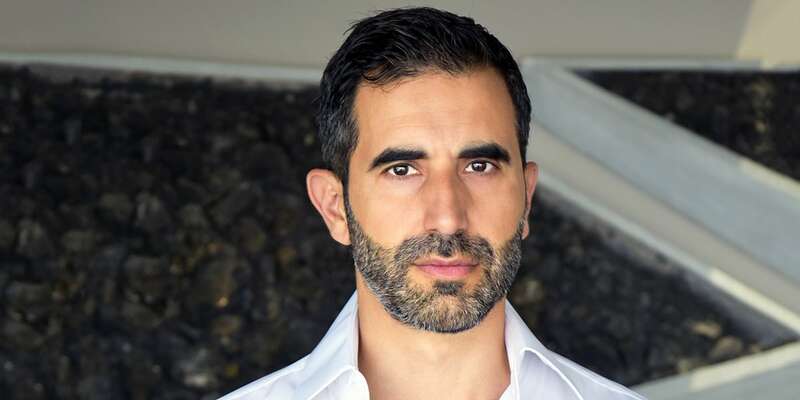 Miltos Kambourides: Dolphin Capital is a private equity business that I founded in 2004, specialising in real estate investments. The company’s main investment vehicle is Dolphin Capital Investors (DCI), listed on AIM (Alternative Investment Market) of the London Stock Exchange which grew to become a leading global owner and developer of high-end integrated resorts in the Eastern Mediterranea and the Americas, such as Amanzoe Villas in Greece and Amanera in the Dominican Republic. 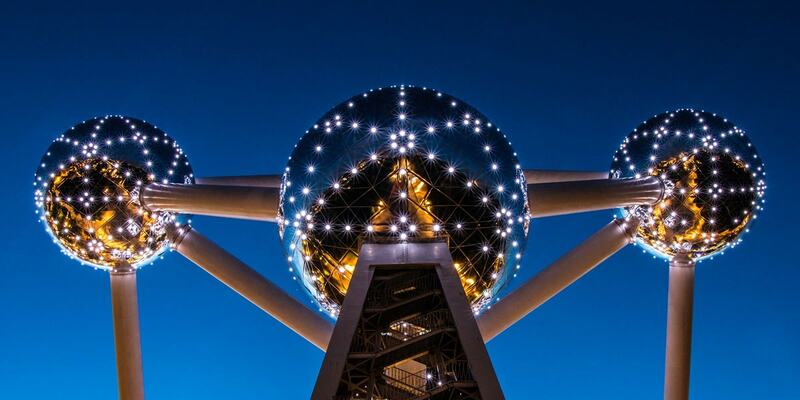 Since inception, DCI has raised over €1 billion of equity funds and invested in 6 countries. Luxe Digital: Tell us more about some of your recent developments. In which area does Dolphin Capital particularly excel? Miltos Kambourides: When it comes to luxury resorts, we aim at creating world-class assets, offering unparalleled experiences and providing the ultimate combination of hospitality and accommodation in exquisite seafront locations. In addition, we see a move away from traditional destinations, as Millennials like to discover new unspoilt locations. There is a shift towards more ‘virgin’ and diverse natural environments, where buyers can embrace local life, taste local gastronomy and products, explore cultural treasures and have a more authentic experience. 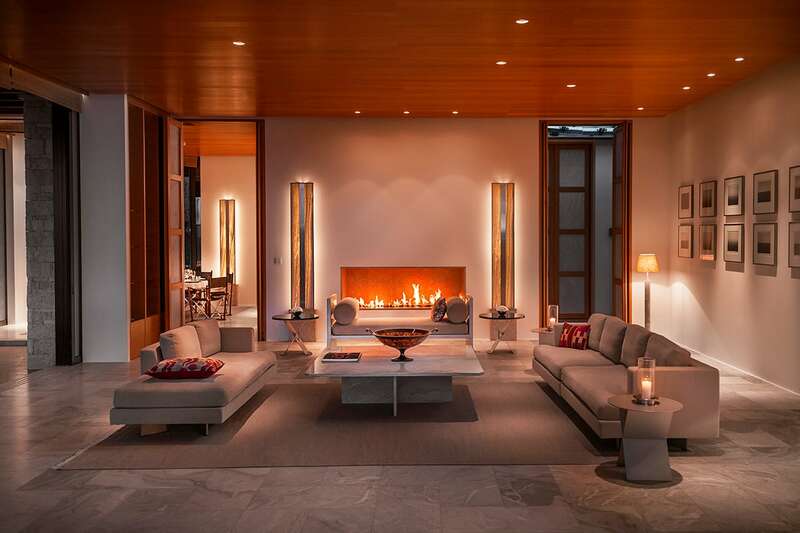 Moreover, the recent trend of branded residences provides full-service facilities and the option and flexibility for interested parties to own residences in magical, off the beaten track locations, which beforehand seemed out of reach. 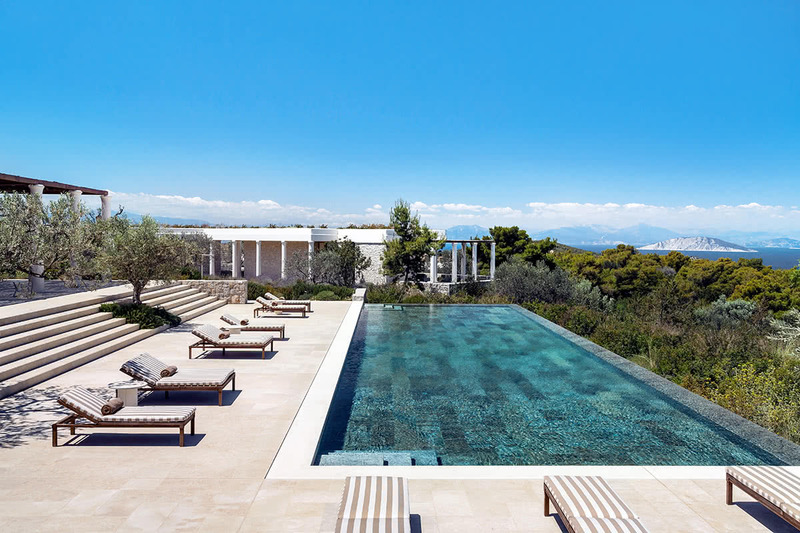 For example, when we decided to create Amanzoe, we chose a lesser known part of Greece, the hidden beautiful gem called Porto Heli, and offered a new product to the market: the most high-end hotel brand in the world known for understated elegance, coupled with branded bespoke residences for sale. In only 5 years of operation, Amanzoe has been named the best resort in Europe and we have sold a total of 15 Aman branded Residences. Now, with our new upcoming project, the One&Only Kea Island, which is expected to set a new standard of ultra-luxury resorts in the Cyclades, our goal is to create another world-class asset, which together with Amanzoe, will rank as two of the top resorts in the Mediterranean and elevate further the image of the Greek hospitality. We always choose the best partners for each project as we did with Aman and recently with Kerzner and One&Only. Both are leaders in the luxury hospitality and provide a level of customer service that is unmatched. Luxe Digital: What does luxury mean in the context of hospitality and real-estate development? Miltos Kambourides: Luxury design for us needs to be primarily functional. Not complicated but effective, but at the same time seamless and elegant so as to reflect the lifestyle of our discerning clients. Simple but focused on the detail, contemporary but also perfectly matched with the architectural elements of each destination. As for the service it needs to be attentive and meticulous but not overwhelming, professional and effective but always driven from the heart. With the design of Amanzoe, our aim was to create something that epitomises the country’s history, culture and civilisation. In Amanzoe, we have achieved it. With unrivalled beautiful views over a quintessentially Greek landscape and a glittering private beach, matched by the finest design and hospitality offering in the world, we believe we have created a truly exceptional resort community in a naturally spectacular location. Luxe Digital: How has digital transformed the luxury real estate industry? Miltos Kambourides: Like in all industries, digital solutions made the hospitality product easier to access and book. Marketing is almost all done online and clients can virtually live through the experience before they choose. Obviously, the younger generation is using these tools more than the older and they are the most demanding when it comes to the use of technology and availability of high-speed internet in the resorts. 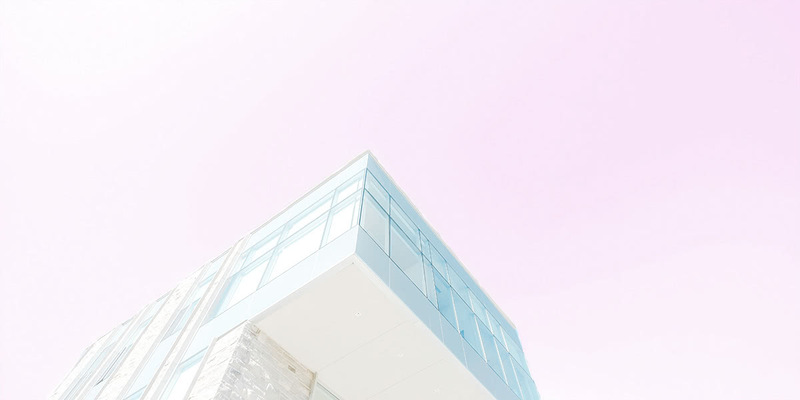 Luxe Digital: What are the biggest opportunities and challenges that the digital transformation of the real estate industry brings for hospitality professionals? Miltos Kambourides: The opportunities lie mainly in the marketing of the product, particularly for lesser-known destinations and brands. At the end of the day, the hospitality product is a physical and human one and if what is promised is not delivers, the digital revenge though online reviews will kill you. Connect with Miltos Kambourides on Instagram or through Dolphine Capital‘s website. “Sapiens: A Brief History of Humankind ” by Yuval Noah Harari.